I don’t know how many people enjoy eating oatmeal but I just found the best oatmeal ever. 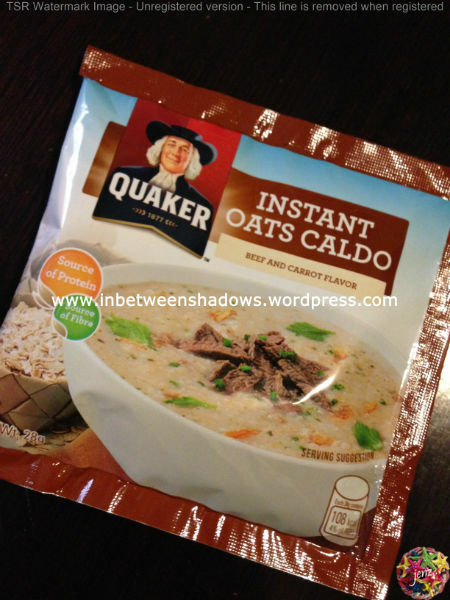 Quaker’s Instant Oats Caldo is not the typical oatmeal that we are accustomed to. It is nothing like a fruit-flavored oatmeal. 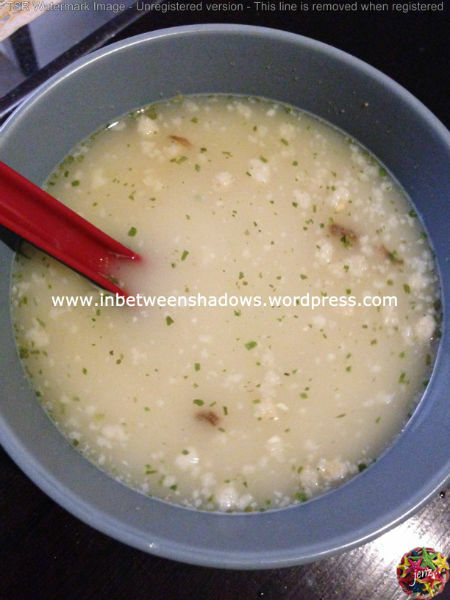 This one takes the taste of Arroz Caldo that people love to eat especially during breakfast and as an afternoon snack. What makes it more ideal than an actual Arroz Caldo is that this one is only at 108 calories. 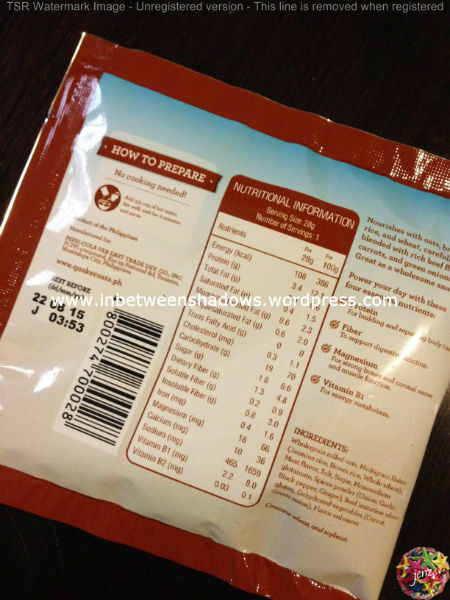 For those who would like to stay fit and still be able to enjoy a good old meal, this would be the perfect product to eat. 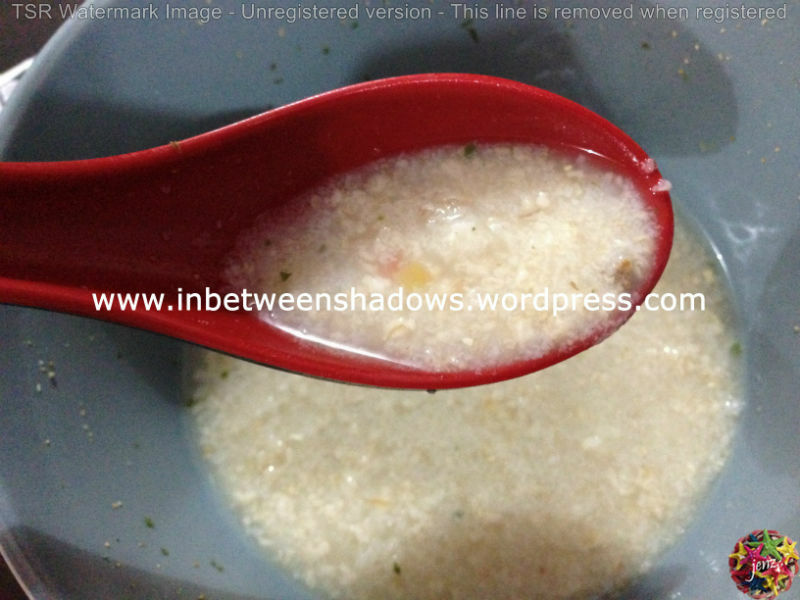 Quaker Instant Oats Caldo is very easy to prepare. 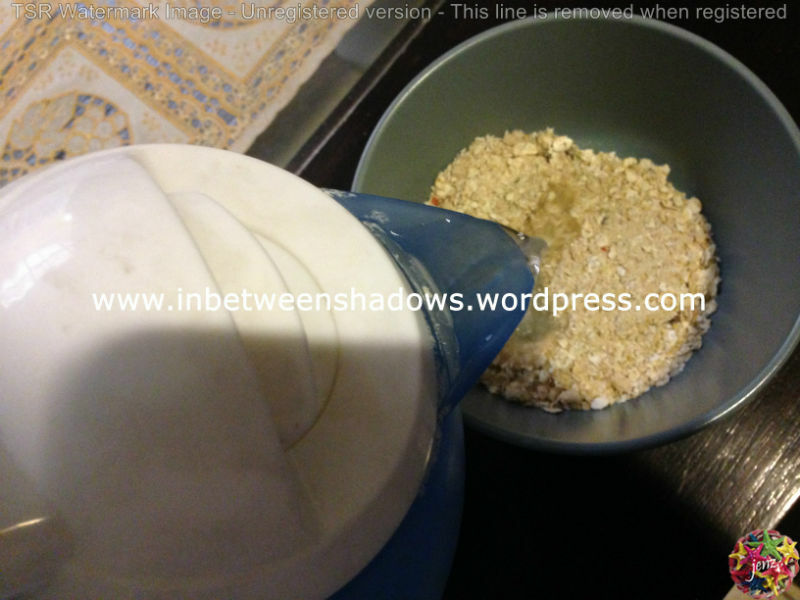 All you have to do is add 3/4 cup of hot water, stir well, wait for 2 minutes and that’s it. I may have added more water than I was supposed to but it was still delicious. It still tasted like Arroz Caldo and you’ll even see bits of beef and carrots in it. I love that I got to eat an Arroz-Caldo-like food without having to consume rice. The Quaker Instant Oats Caldo costs Php12 per piece and my brother told me that he was able to buy this at Robinsons Ermita. I tried looking for one at an SM Supermarket but I didn’t find one. I can’t tell where else you can find this but you can probably try asking Quaker Oats Philippines on Facebook. 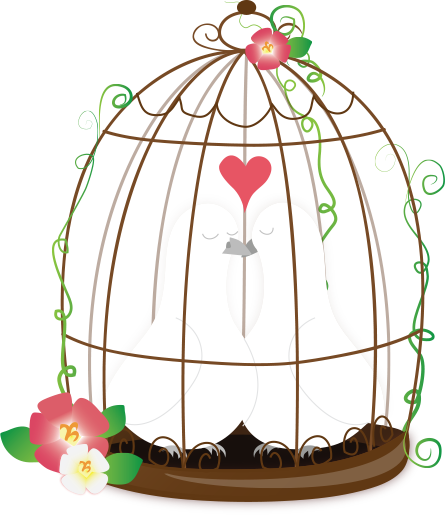 I really hope that you’ll have a chance to try it too. It is really good! Will there be a complication in my health if i eat this everyday during lunch? I was looking for a reivew on oats caldo and I was surprised I saw one. Thanks! Cool thing someone had the time to post something about this. I’ve been eating this caldo (especially the beef one) for weeks now. 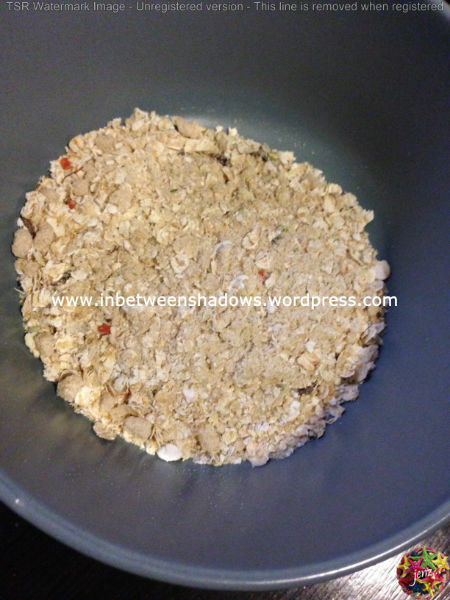 This is a really good alternative for rice. Great review! Hi, healthy parin ba considering the preservatives na kasama sa oats? Hi. I think it is still healthier than the other items sold in the market.